Were you travelling on the BlueStar Number 2 on Friday 25 January between 1.10pm and 1.20pm? We arrested a man on this bus after receiving a report of a man indecently exposing himself. The arrest took place on Portswood Road. The 28-year-old man from Eastleigh was questioned by officers and released from police custody but remains under investigation. 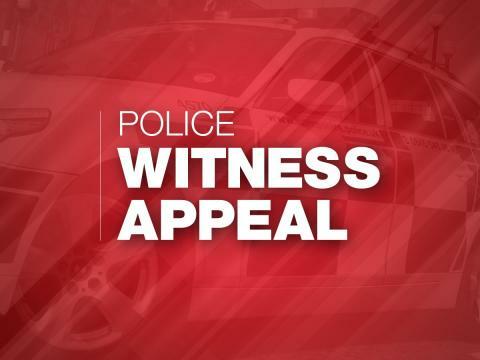 Officer investigating the case are making enquiries with the bus company however they would also like to hear from passengers on the bus at the time who may have seen this incident. Anyone with information is asked to call 101 and quote 44190030159.